At the start of the third lunar month, all Vietnamese people remember their ancestors – the 18 Hùng kings. Thousands of people have flocked to Nghĩa Lĩnh Mountain in the northern province of Phú Thọ, which hosts temples dedicated to the Hùng kings. People visiting the area can feel the festive atmosphere, with national flags and colourful ribbons covered with messages of prayer. At night, road leading to the mountain are lit up. Climbing the stone staircase to Kính Thiên Palace on top of Nghĩa Lĩnh Mountain, 70-year-old Nguyễn Văn Hậu from the central province of Nghệ An, cannot hide his excitement. “To avoid big crowds on the Hùng Kings Commemoration Day (the tenth day of the third lunar month, which falls on April 14 this year), I always visit the mountain earlier, to offer flowers and incense to commemorate the kings with all of my heart,” he says. “I also wish for good health for my family members and prosperity for the whole country,” he says. 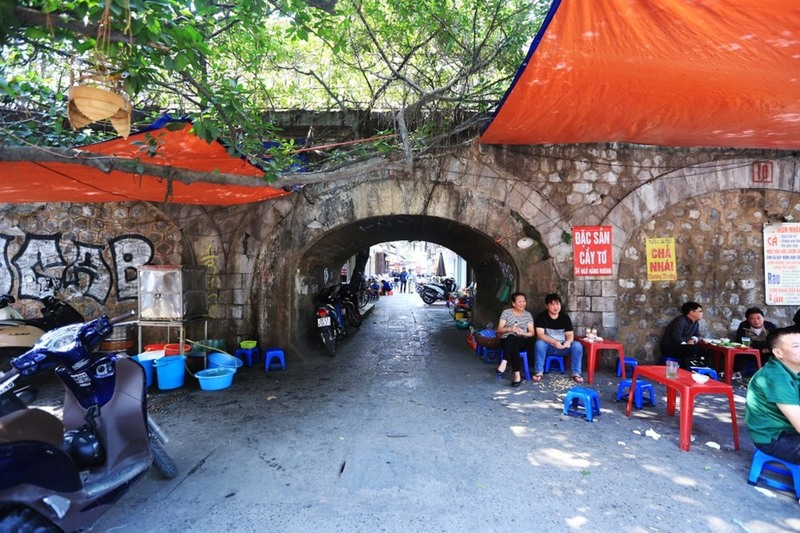 Hậu says he is proud of the tradition of commemorating ancestors of Vietnamese people. “Today the area is so well-organised for the festival, I’m very happy and proud to be one of Vietnamese people with the blood of the Dragon Father and Fairy Mother as in the legends,” he says. Nguyễn Thị Hoan, another pilgrim from the northern province of Hưng Yên, says she last visited the site ten years ago. “There are more benches in the yards offering resting places for visitors from far away, like me,” she says. 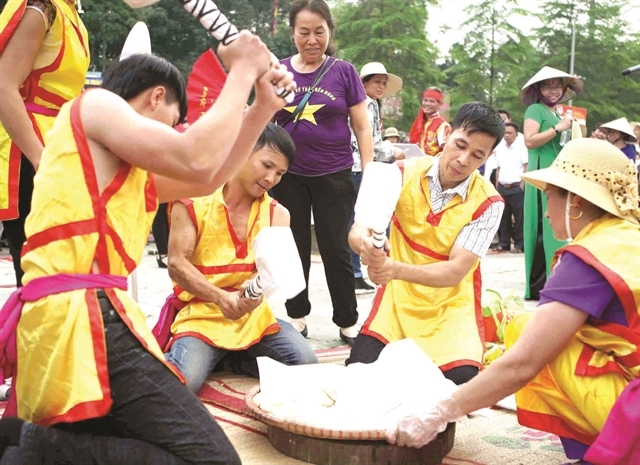 According to Nguyễn Duy Anh, director of the Hùng Temple Historical Relic Site, in the past few years, the site has implemented many solutions to better manage the festival including cultural activities and security as well as food safety. “The festival is one of the biggest, with good organisation, solemn festive customs as well as interesting cultural activities,” Anh says. “Local authorities have invested VNĐ30 billion (US$1.3 million) in infrastructure, including roads, resting places, public toilets, lighting and decorative plants,” he says. A new parking lot with space for 2,000 vehicles has been set up by the main entrance to the site. Other parking areas have also been allocated in the neighbourhood. This year Phú Thọ Province hosts the event together with other contributors including the southern province of Cần Thơ, central province of Nghệ An and northern province of Sơn La. 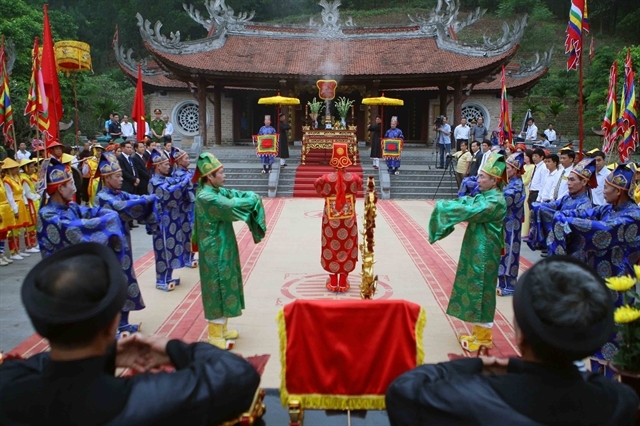 Various activities have been organised between April 13 and 15 at the Hùng Temple Historical Relic Site, Việt Trì City and neighbouring communes and wards. Vietnamese legend has it that Lạc Long Quân, the son of Kinh Dương Vương, married Âu Cơ, the daughter of King Đế Lai. Âu Cơ then gave birth to a sack containing 100 eggs from which 100 children were born. 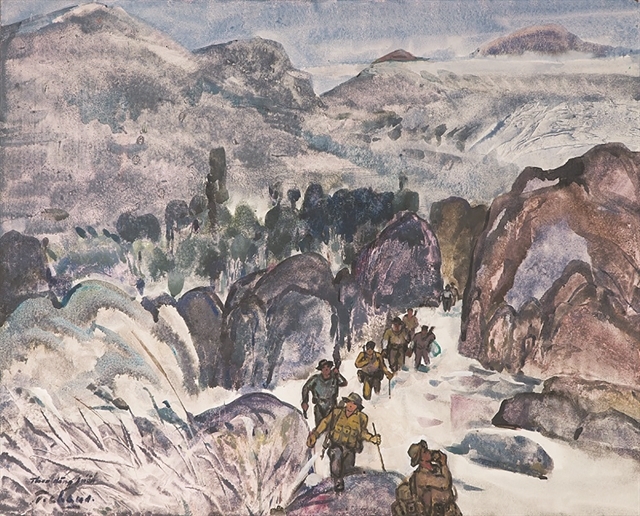 The first child went with his mother Âu Cơ to Phong Châu, now Phú Thọ Province. He then became King Hùng I and founded Văn Lang – the first recorded nation in the history of Việt Nam. Ruling the country for 18 generations, the Hùng Kings taught the people how to grow wet rice. They chose Nghĩa Lĩnh Mountain, the highest in the region, to perform rituals devoted to rice and sun deities to pray for lush crops. Hồ Đại Dũng, deputy chairman of Phú Thọ People’s Committee, head of the festival organising board, has confirmed that this year’s festival will consist of two parts as usual: ceremonies and festive activities. The ceremonies include the Commemoration Ceremony for the legendary father of the nation Lạc Long Quân, worship ceremony dedicated to Mother Âu Cơ; worship ceremony dedicated to the 18 Hùng kings; a flower offering ceremony for President Hồ Chí Minh at the monument featuring the leader meeting commanders and soldiers of Division Tiên Phong of the Việt Nam People's Army at the site in September 19, 1954. The commemorating activities also include an incense offering ceremony by locals at the temples and palanquin processions from neighbouring areas to the site. 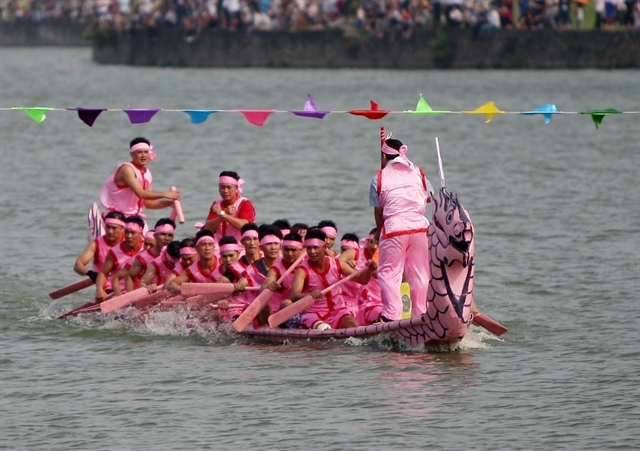 The activities also include street festivals in Việt Trì City, art shows and exhibitions throughout the city. A flower and bonsai exhibition will be organised at Hùng Vương Square in the city. According to Trịnh Hùng Sơn, director of Phú Thọ’s Information and Communication Department, this year’s book fair has attracted hundreds of organisations. Local authorities say they received financial support from private enterprises. 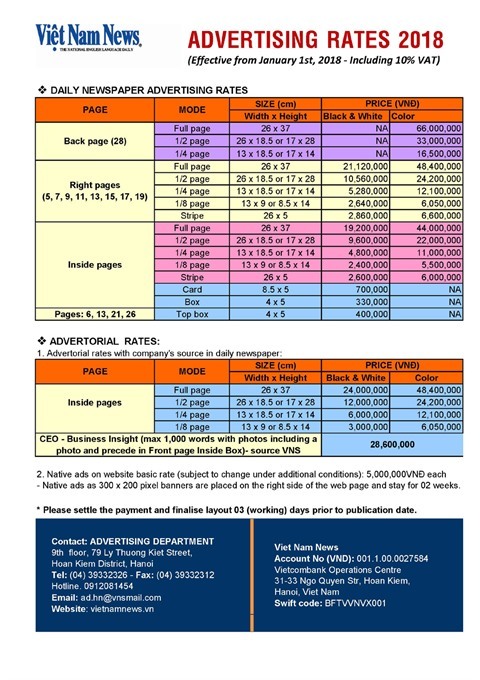 Alpha Books JSC sponsors all expenses to organise the book fair. Asia Slipform JSC helps pay for upgrades to infrastructure at the site. A highlight of the area is a system of long murals featuring beautiful landscapes of the country. Other architectural features including Thiên Quang Pagoda and Hạ Temple have been upgraded by Hà Nội City and the Him Lam Group. The entrance gate to the site has been upgraded by Techcombank while people from the southern provinces of Đồng Nai and Bà Rịa-Vũng Tàu have helped improve the staircases and paths around the mountain. “Contributions from people and organisations have helped improve the appearance of the site and develop tourism products based on a principle of preserving and developing the relic values,” says Anh, director of the site. 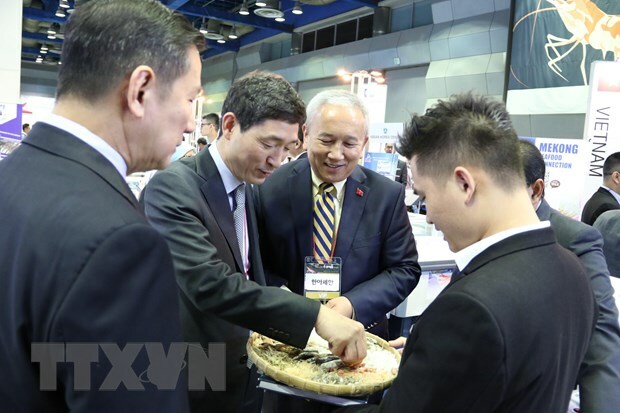 Hùng Vương Fair 2019 includes 200 shopping booths showcasing technology, science and other products. 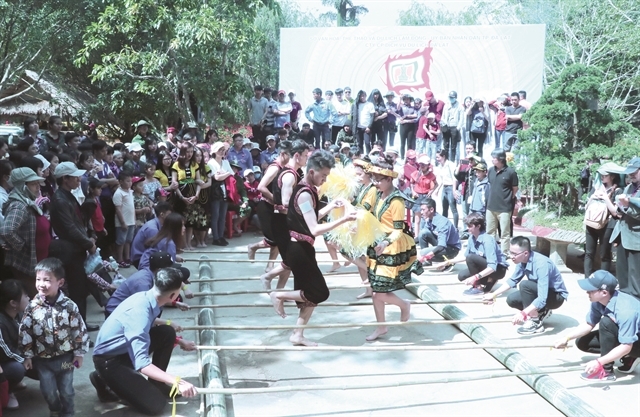 The Culture Camping Festival 2019 has gathered 13 localities in Phú Thọ, who have received financial support from local enterprises. The Hùng Kings’ Temple Relic Complex is located within a total area of over 1,000 hectares, more than half of which is forest. The complex is scattered with dozens of temples dedicated to the legendary kings. There are over 300 temples dedicated to the Hùng kings and other figures of the Hồng Bàng Dynasty (2879 to 258 BC) in Phú Thọ, and nearly 1,500 sites dedicated to the kings throughout the country.